One of the ways to purifying gold is to take the crude gold ingots and electrolyse them. The crude ingots are used as gold anodes and electolysed in a hot acidic solution which consists of a mixture of 8 % gold chloride and 10% hydrochloric acid. As the gold ions migrate through the solution they are deposited on to foil cathodes so purifying the gold, the gold produced in this method is about 98.5% pure. One of the older methods of purifying gold would not be permitted today since it involved toxic heavy metals. This traditional example invloves taking gold ore and crushing it down to a powder. it was then amalgamated in a mixture of salt, copper powder which had been roasted and liquid mercury a particularly toxic combination! This mixture was then spread on the ground and donkeys were lead round and round in a circle trampling the mixture to crush it into even smaller granules. Over time the mixture dissolves in the liquid mercury and this mixture is then distilled and placed in a cupola, which is a type of furnace. in this way the gold that emerge from the furnace was pure. This method of purifying gold, as previously mentioned is no longer practiced. Some Dore bars that are mined in Brazil in small or independent groups these bars can weigh from 18 g upwards and the quality varies enormously, these are called Garimpo bars. Dore bars are purified by melting them in a furnace and adding borax and soda ash to the molten metal. This separates the gold from other precious, and the less important base metals. The gold from this process is 99.9% pure. 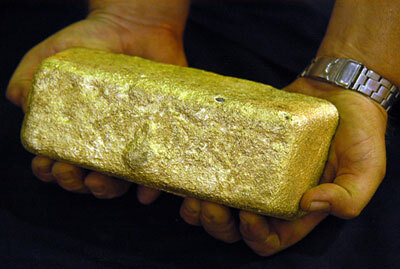 It is then cast into one of the more standard forms of gold ingots of which there are close to 55 categories. 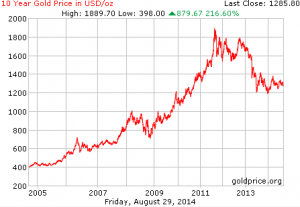 Falling Gold Price – is it real? The falling gold price at the end of August has resulted in the index hovering in and around 1300 and looking at a trend down. Given our article on when to sell gold it follows that with unrest in the world in Russia/Ukraine, Syria, Iraq and Israel it might seem that the gold price should be rising rather than a falling gold price, with the world hedging its bets and moving towards the traditional security blanket. This falling gold price should perhaps be moving in the other direction towards 1300 and up towards 1500. The gold index is evidently struggling a little. There are perhaps 2 reasons for this, the first is that the major institutions have already made their money from gold and got out of the market. The number of hedge funds operating is half what it used to be with the falling gold price a reality and not a blip. Most retail and small time investors have cashed in their lots and moved on, this has little effect on the market anyway but it is the area that gets the most publicity in the press. The second factor has more of an element of conspiracy and intrigue about it. The fact is it may well be that the world does not want its wealth to be held in a reservoir called gold. The UK’s gold reserves were famously sold off the country’s gold reserves at a low, or relatively low price. The reserves of gold in the USA at Fort Knox are reported to be either very low or non-existent. Now consider the fact that he countries that are holding large amounts of gold are India, China and Iraq. With the present situation these countries are not the ones that the ’West’ want to be holding such significant wealth. 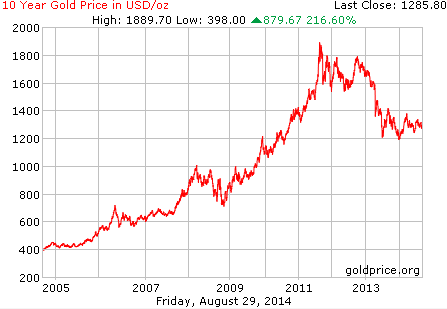 One way of eroding that wealth is to have a falling gold price so the value of their asset falls. Time will tell but it is expected that the gold price will continue to fall downwards towards 1000. Selling gold is good when everyone is buying! When everybody is buying, that is the time to be selling gold, remember the boom in technology shares. Everybody suddenly became a qualified investor. Everyone bought like like mad,like there was no tomorrow. They couldn’t get enough. This likewise applies to the property surge, once again everyone were getting into the market, calling themselves developers or investors. Everyone was an expert. Those are two instances of the “top” in an asset class. Instead of participating, the most suitable move would have been to sell. It’s the same with precious metals. When your neighbour is telling you how they got a great deal on coins or how they succeeded in selling gold, it’s time to sell. 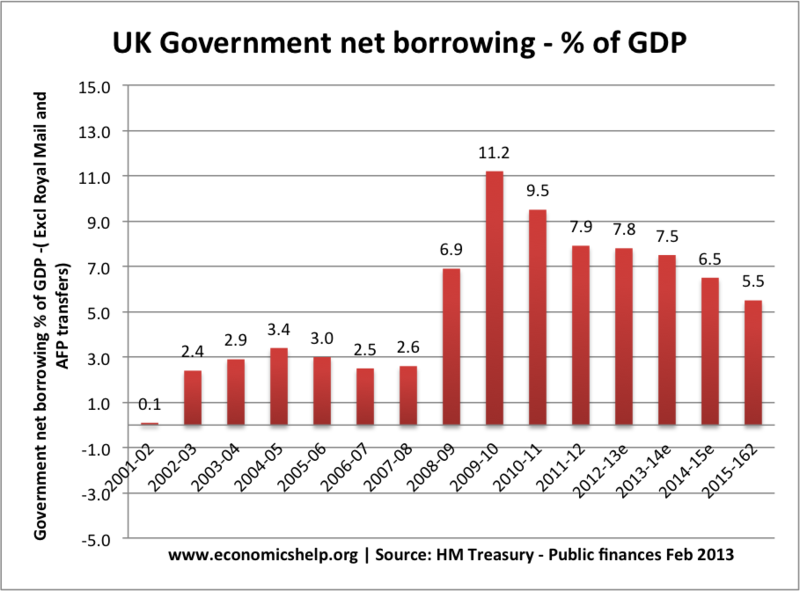 It is also important to keep an eye on the Government, when it starts to become serious and cuts back on overspending and cut their debts, sell. This is when it is really starting to hurt peoples pockets. When the politicians are making an effort to pay back their debt and stop the out-of-control spending. If we compare the two graphs below, this can be clearly seen. 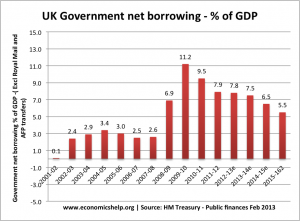 The gold price rises steadily over the last 10 years up to 2010– 2011 when it starts to drop off; this is exactly when the UK government’s austerity program starts to be implemented and takes effect. this is the time to be selling gold. Selling gold is best when you need the money. Sell your gold when you need the money. It seems obvious but it’s not always about making money. For example, if you are made redundant and are without cash in an emergency situation or have made money already, you might consider selling gold. Because it has done well for them, the mistake many people make is over staying in an asset class. Gold can be even harder to part with as it’s so shiny! Ultimately the decision on the moment of selling gold is up to you – and it’s also contingent on your plan of actions. If you buy gold as insurance and an emergency occurs- that is the time to be selling gold! If you acquired gold low and have made a ton of money you may want to want try something else like commencing your own business this would be the be the correct time to sell. Don’t get emotionally charged over selling gold. Sell it when every person else is emotional about it. That is when selling gold is the correct decision for you. You have numerous options for storing gold, each with their own benefits and disadvantages. Here are some possibilities on the best ways of storing gold:. Find a high quality home safe in which you can bolt to the floor or wall. While it won’t stop thieves from attempting to take it, it will certainly make it much more challenging for them. Hiding your safe somewhere thieves wouldn’t think to look– such as in with household goods or garage tools in a basement. 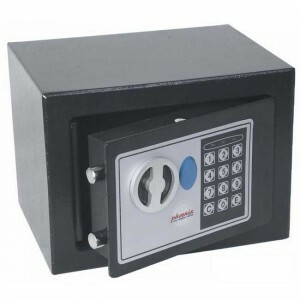 A “dummy” safe – one that is set out in the open specifically for thieves. It really depends on your individual preference. The advantage of storing gold is that it’s readily on hand, should you need it. The disadvantage is that thieves don’t just break it – they could also hold you hostage. If people know you have gold in a safe, they may just come in when you’re home (or your kids) and force you to give them the combination. this is one reason that it may not be a good idea to store a great deal of gold or other belongings in a safe at home so what are the other options. There certainly are options to rent a safety deposit box and for storing gold at a financial institution such as a bank. The advantage is that thieves are much less likely to burglarize and steal. There are some negative aspects. You may not be able to get into your box in a genuine crisis – which defeats the purpose of holding gold in the initial instance. Contents in safe deposit boxes are actually not dealt with by bank insurance. If there is a break-in at the bank, you may lose everything you will need your own insurance. Allocated or Segregated Vault Storage. This is most likely one of your best options for storing gold in large amounts. You can have your gold kept safely in a protected, assigned, insured vault. This means your gold products are registered in your name and distinct from various accounts. You are able to also take personal delivery of your gold bars. You can even store your yellow metal in a vault which is out-of-country i.e. USA, Switzerland, Hong Kong. Because you can be sure that it will grow in the years to come and give you a high return value, gold is a valuable investment. It is a form of investment that has been carried out over the decades. At present market price of gold is on the rise and in the years to come the rise will be phenomenal. At one time, you could acquire only on the form of sizable 400 ounce gold coins. Now you can invest in gold bullion in the form of solid coins and ingots. 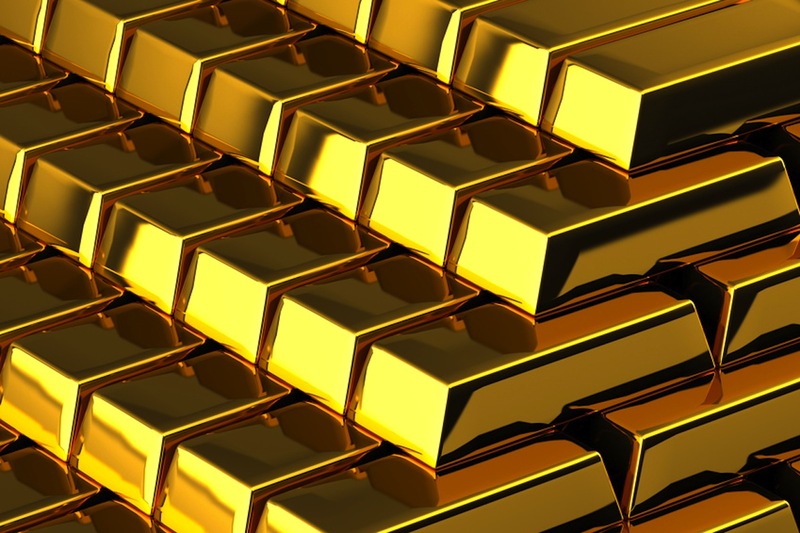 The large scale investors, who are serious about investing in gold, can buy gold bars. It will be hard for you to find a buyer; you have to find a big dealer who could buy gold from you. Now let us look at gold coins. Before finding out where to buy gold coins, you need to decide on what type of coins you want to purchase. Types of coins you may purchase include bullion gold coins, modern United Kingdom commemorative gold coins, rare United States coins, foreign gold coins and common gold sovereign coins. 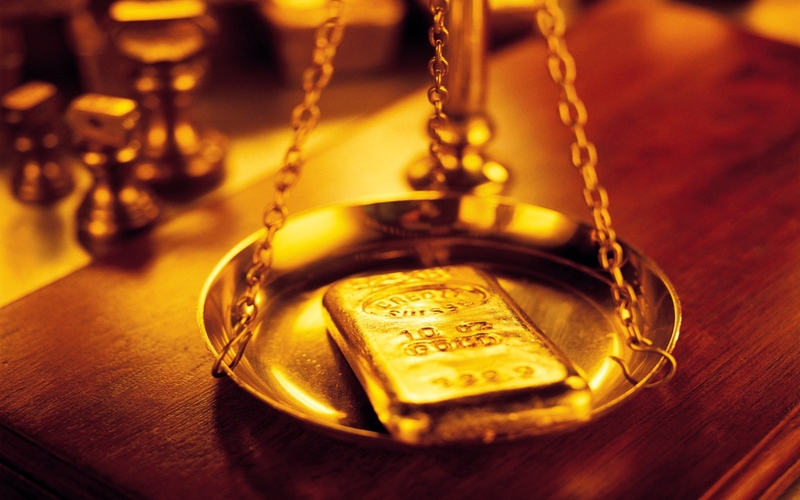 One of the most favored types of gold investment is buying gold coins. You can find gold coins in many sizes and from assorted nations. Generally individuals buy the US dollar old coin on the other hand there are other countries that offer gold coins which are considered valuable for investment purposes. Investors buy gold coins because they can use it as a hedge against inflation. If you decide to acquire gold as an investment and intend to have the ability to keep it yourself then gold coins are probably the best thing for you. You can obtain gold coins from banks, a bullion dealer, some specialist jewelers, on line and perhaps even on eBay. You can uncover many internet sites selling gold coins, however ,since this is a substantial value investment you should seek a reputable dealership if you want to invest in gold. Do not invest in gold coins from any old dealer. Make certain that the dealer you choose has been dealing for a long time and has an adequate reputation in this business. In case of numismatic coins, you need to be very clear on this as the history of the coins establish its worth. If you are questioning where to invest in gold bars right now, check out the following points and see if you can employ them a quick guide for how you can buy gold bars so you really don’t go too far wrong when you are in the marketplace place. If you’re bothered about your financial future, as most people are, perhaps you’ve considered if you should invest in gold. You need to be aware that there are numerous ways in which you can begin your gold investment if so. Amongst the most effective is to buy gold coins. By contrast, investors who obtain gold bullion coins never expect the value of the coin to rise above the spot price of gold. It is essential to know this when you invest in gold bullion coin. You should pay very close to the spot valuation for gold, which will establish the value of your coin. You want to buy certified rare coins or at least proof sets if you want to invest in coins that will grow in value because they are scarce or rare. Proof sets are actually a little less attractive, as they have not yet had a track record of maintaining value. You can invest in gold coins online that are the best outlay for you. All of us have varying goals in mind when investing in gold or other precious metals, but managing an expert in the field can help you improve your profit and knowledge of the industry over time. Gold Bullion – Gold Coins or Gold bars? 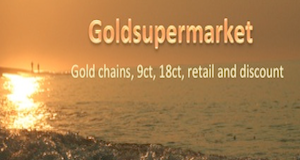 Thinking of purchasing gold bullion coins? Gold coins are one of the most popular ways to invest in gold today. You can purchase them from online. Gold bullion coins are various from rare coins or numismatics. They are essentially gold formed into coin type – their genuine value depends on the amount of gold in them, not in their rarity or country of origin. 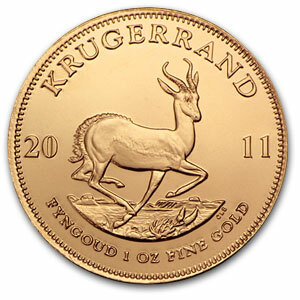 The very first 1 ounce gold bullion coins were presented by South Africa in 1967 these were Krugerrands. Gold coins are principaly valued on the cost of gold, with a little extra premium. As the rate of gold increases so does your asset. The most famous gold coins on the planet are U.S. Eagles, Canadian Maple Leafs and South African Krugerrands. There are numerous benefits to buying gold. 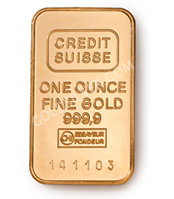 They are easily recognizable and familiar to most dealerships this makes them simple and very liquid to offer unlike gold bars which may have to be assayed for purity. Plus you can get them in various weights according to exactly what your spending plan allows (1/10 oz up to 1 oz). Rather of trading your 1 oz gold coin, you may just have to trade 1/10 of an ounce when you need to liquidate your asset. Gold coins are small, compact and easily portable. So you do not require large cash money quantities. They are available as gold sovereigns, American Gold eagles, Krugerrands and Canadian maple leaves. Unlike ETF’s or stocks, (exchange-traded funds) you have 100 % ownership of your gold coins. They are concrete – no fret about checking account freezing them or IOU’s. not only that you do not need to remember passwords, ensure that you have a broadband connection or check to see if your laptop has enough battery. There is something reassuring about just looking at them in all their yellow golden glory shining back at you. Gold coins are genuine money and tied to the rate of gold. As gold goes up in value your gold coins will certainly increase in value with it. Also unlike cash, you don’t need to stress over the government printing them and so devaluing your property. It is still a very tradable commodity internationally. Unlike diamonds they do not need to be sold to realise the asset, you can take a Krugerrand to a bank and get its real value almost immediately. There is a huge markup is discovered on smaller sized coins (i.e. 1/4 oz) they cost the very same to make as the larger coins (1 oz). If you want to get the most gold for your money, go for the 1 oz coins. The value of of your gold can be enhanced if it is used in an artistic way, this is a bit harder to value as it depends upon peoples opinion as to how much the value has increased.